If we do not answer please leave a message and one of our representatives will contact you shortly to help you with your case. • USPS : If you are sending a package via Priority Mail or Express Mail through your local USPS Office then please send it to our Mailing Address. A process server you can trust for serving documents on individuals and businesses. Secure and dependable solutions to all law firms. 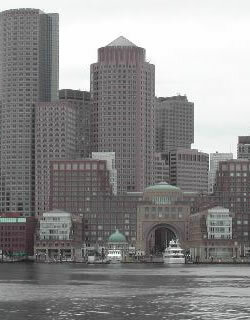 Boston Process Server strives to build lasting and productive relationships with their clients.